Lupo is a European Timber Wolf: Canis Lupis, as often found in the Eastern Carpathian (Poland, Slovakia, Ukraine) forests. He chose Captain Euro as his friend for life after helping to rescue him from his first encounter with Dr. D. Vider. Lupo has accompanied Captain Euro throughout most of his adventures and is always by his side to respond to the most dangerous situations. Their trust in one another is implicit. Lupo’s senses are far superior to that of any human – both in intuition and precision. He is able to sniff out a threat or hear trouble way before anyone else. Nothing can sneak up on Lupo. He has even learned, to as much of a degree as a wolf can, to communicate with humans, using body language and noises. The team has gotten extremely good at understanding Lupo, and Lupo in turn has learned how to make them understand. 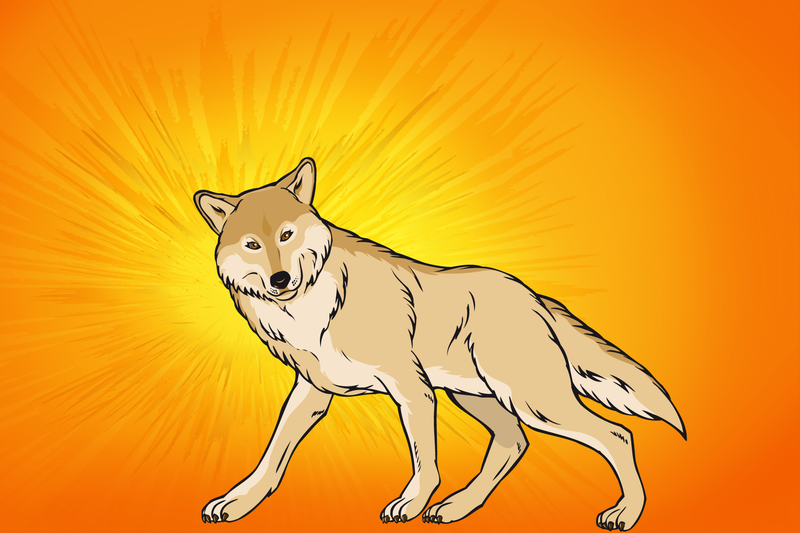 Being a wolf, his instincts are wired differently to a dog’s – and as a result he understands hand signals better than human voice. The team has learned to account for this, and often accompanies their voice commands with hand gestures. He also has the remarkable instinct to sense out danger. 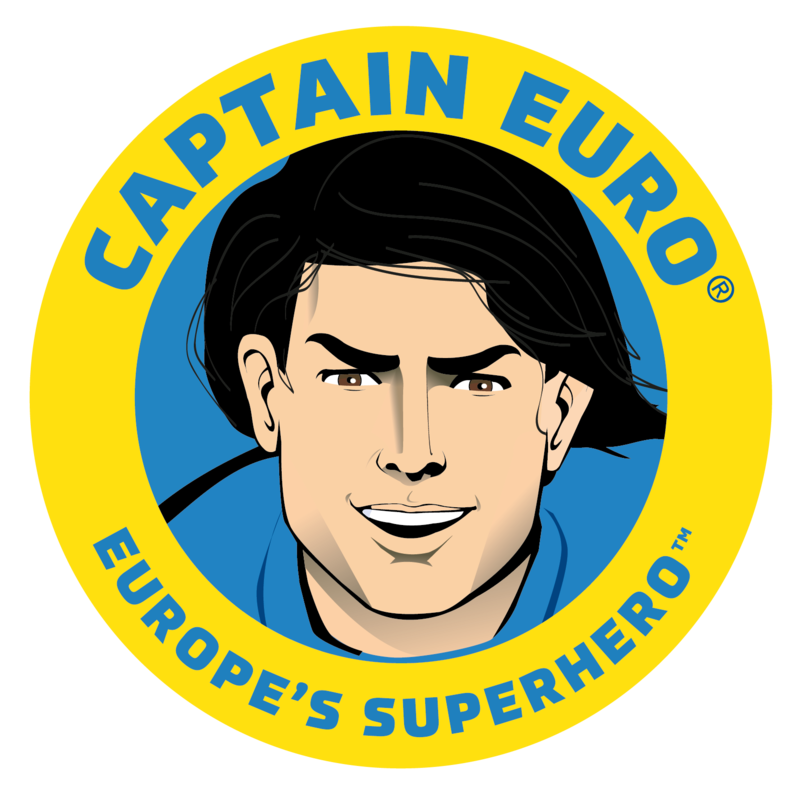 He understands instantly who is friend and who is foe – an instinct which has saved Captain Euro on many occasions from hidden dangers or enemies in disguise. Captain Euro’s job would be significantly more perilous without Lupo by his side. This is mostly because wolves are more intelligent and aware of their surroundings than dogs are. Lupo’s mother was killed by a group of fur hunters when he was a pup, forcing him to learn to survive in the wild from a young age. Before finding Captain Euro, Lupo joined a tightly-knit group of 8 wolves, and through this pack he learned the skills of intuition and communication which he possesses today. 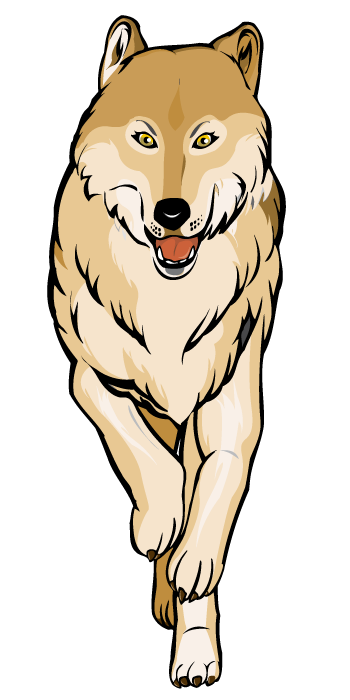 He was separated from the pack when the same group of fur hunters who killed his mother tracked the pack down, but Lupo managed to escape and survive on his own until he found Captain Euro. Lupo’s new wolf pack is Captain Euro’s European Super-force Team!